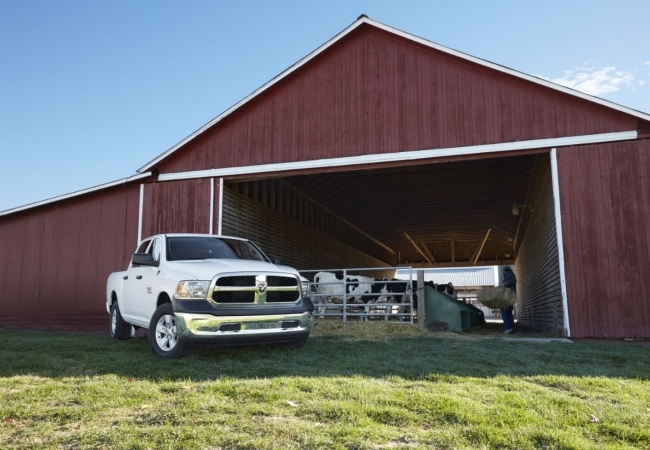 Find a new Ram 1500 at your local Aurora, IL Ram dealership. 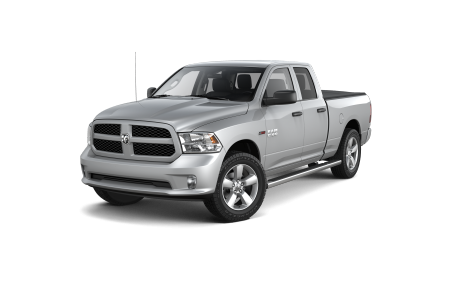 Overview The Ram 1500 is more than just a Best-in-Class light duty diesel pickup truck, and it’s available now at Hawk Chrysler Dodge Jeep near Aurora, Illinois. 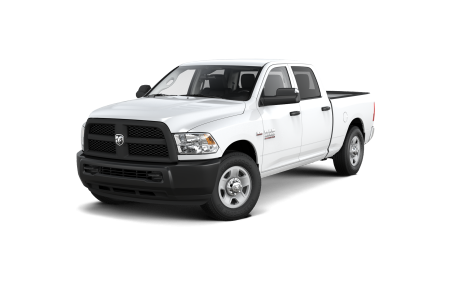 With an impressive fuel economy and roomy interior, the Ram 1500 is ideal for a long day’s work or a long drive. It also features a powerful engine to help maximum fuel efficiency, and tons of available towing capacity. For American-made work and play, there’s simply no better truck than the Ram 1500. 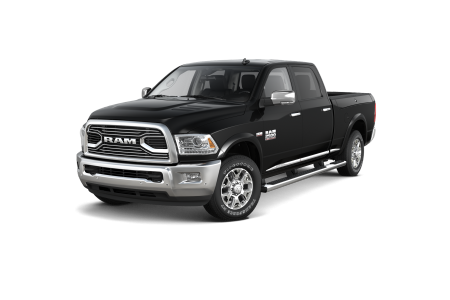 Stop by our Ram dealership near Aurora, IL today for an exciting test drive! Why Us? At Hawk Chrysler Dodge Jeep, we understand that purchasing a new car isn’t always easy. That’s why our team of automotive professionals strives to provide the very best in customer service. When you stop in, we’ll walk your through every step of the car-buying process in a no-pressure environment. Our car sales professionals will help you find the right car, truck, or SUV for your lifestyle, while our automotive finance experts will help you navigate all of your auto financing and car lease options. Stop by our Ram dealership near Aurora, IL today and see what we can do for you! From oil changes to brake repair, we know keeping your vehicle in peak condition is crucial. You can count on our team of certified car technicians to get the job done quickly and efficiently. Our automotive service center is here to keep your vehicle running smoothly, and we’ll do whatever is in our power to keep you on the road enjoying your vehicle. Call today to set up your next vehicle maintenance appointment near Aurora, IL!